Amine is using Smore newsletters to spread the word online. This commercial uses logos, because it tells you if your AC isn't fixed then you'll be unhappy when you take a ride in your car. In my perspective it also uses plain folks because it uses an average family and this commercial refers to people of all ages, though a child wouldn't pay to get the AC fixed. 1st Happy sun appears. 2nd People Drive in their car. 3rd AC is broken. 4th AC being broken causes the car to be very hot. 5th Complaining happens. 6th Window rolls down and bugs and bees come in. 7th Man sticks head out window and gets pulled over and ticketed. 8th Pure misery and havoc in the car. 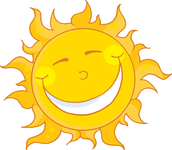 Sun is hot but, it is smiling. 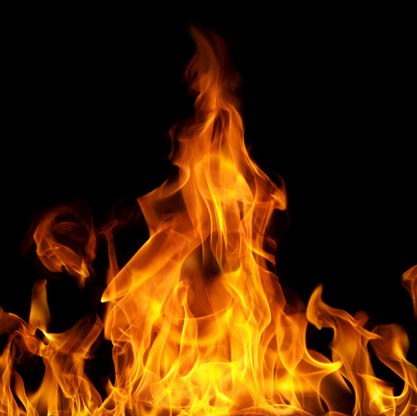 Scenes of misery and havoc are repeated several times. AC needs to work to have a happy family. Words Emphasized: AC, Hot, and the Sun. 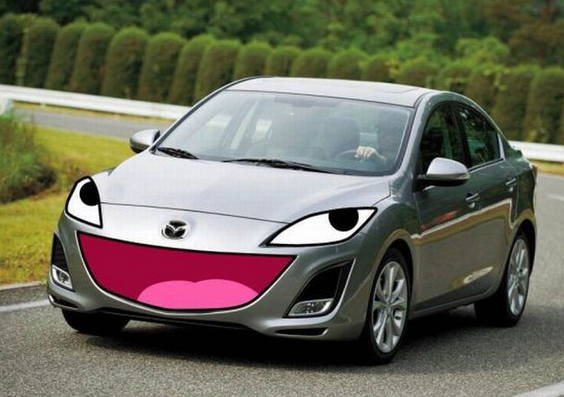 If your car is happy then you are happy. The narrator is joyful and jolly. Film speeds up from start until they get pulled over. There's a regular nice family driving. Family trip goes bad because of the broken AC. Starts happy but, it ends up being a horrible vacation/family trip. 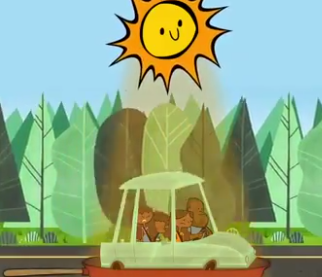 Sun is always happy throughout the commercial even when the people are suffering in their car. Overall the commercial is joyous. When they say get your AC fixed and you'll be happy, that means that if your very hot and you cool down a little bit with the AC you'll be happier because you're not being burnt to death. When they say if your car is happy you'll be happy too, they mean that if your car runs well and drives smooth and the temp is nice then you'll be satisfactory with your car ride. Last one! When they say that bees and mosquitoes and other bugs will come into your car when you roll down the window, I took that as this AC event can cause bad things such as being pulled over for distracted driving and no one wants points taken off their license. Overall this commercial tells you that if you get your AC fixed and your car is happy you will be happy when driving in your car because you wont burn to death of be fried like sausage to death!